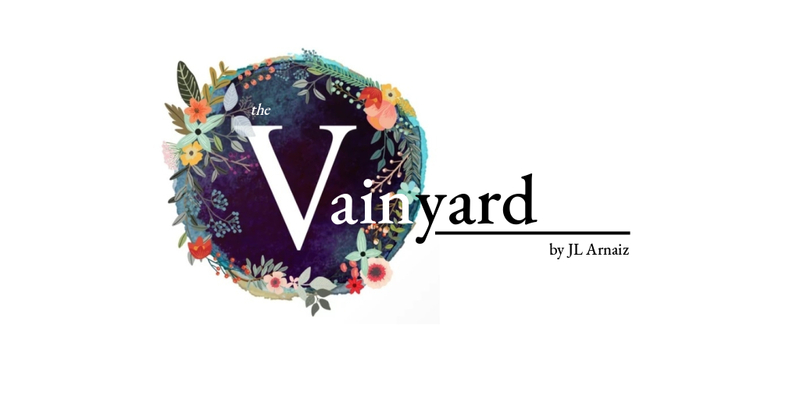 The Vainyard is Nominated for the 2016 Best Cebu Style Blog Award! During my younger years, I always wanted to be a model or a writer, and then I chance upon blogging. And never in my wildest dreams did I dream to be among the best bloggers in the city, though I always try to be the best fashion blogger to my readers. So imagine how surprisingly awesome it is to wake up one morning and be notified that you have been shortlisted for the upcoming Best Cebu Blogs Awards (BCBA) under the Best Style Blogger Category! Yay! If you haven’t heard about BCBA yet (though I’m pretty sure you all do), Best Cebu Blogs Awards (BCBA) is the only award- giving body for Cebu Bloggers in Cebu. Now on its 9th year, BCBA continue to inspire and recognize local bloggers towards mature blogging in the spirit of camaraderie. BCBA will roll the drums for the big winners this November 27, 2016 at Crown Regency Hotels and Towers for the following categories: Best Cebu Entertainment Blogger, Best Cebu Food Blogger, Best Cebu Personal Blogger, Best Cebu Photo Blogger, Best Cebu Style Blogger, Best Cebu Technology Blogger and Best Cebu Travel Blogger. In the Style department, I am vying, along with 5 other gorgeous Cebu based bloggers, for the Best Style Blogger Award. They are some of the greatest fashion and lifestyle bloggers in town and I am so honored to be competing with them. Seems so surreal for me but it’s happening for real! You may check out more details about this prestigious event here. Let’s cross our fingers for the upcoming awards night!